Development on the former Civic Arena site in the Lower Hill District has been in the works for more than a decade. It was not selected for tax credit financing this year. 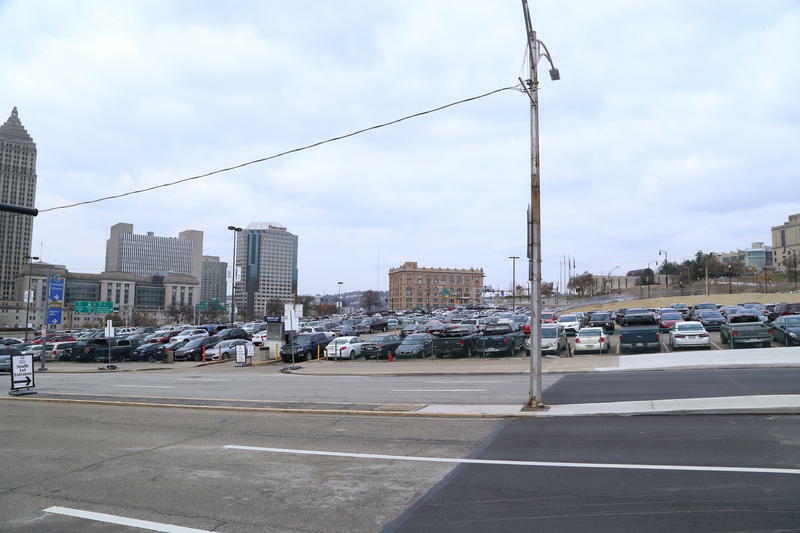 Development on the old Civic Arena site was not selected for federal tax credit financing this year, which may change how many units are available on the 28-acre site. After renegotiating the terms and timeline of the Lower Hill development at the end of 2017, the Pittsburgh Penguins agreed to make 20 percent of the proposed 1,000 housing units available to people making 60 percent of the area's median income. The U.S. Census estimated that to be about $25,500 or less annually for households of all sizes in Pittsburgh. To finance construction of the first phase of affordable units, developer McCormack Baron Salazar requested $1.2 million in federal low-income housing tax credits. The Pennsylvania Housing Finance Agency, which distributes the credits, did not select the Lower Hill as a 2018 recipient. Everyone at the table—the Penguins, the city, the community—is committed to ensuring affordable housing is built on the site, said Dan Gilman, chief of staff for Mayor Bill Peduto. Gilman said there have been ongoing conversations about how many units will be available, at what levels of affordability, and how to fill the gap left by the lack of federal tax credits. Gilman said money could come from the Urban Redevelopment Authority, the Housing Authority or the city itself, among other possible funding streams. Councilman Daniel Lavelle said he’s been consistently frustrated by the deal with the Penguins. “The reality is, and this isn’t true just of the Pittsburgh Penguins, we specialize in corporate welfare in the City of Pittsburgh,” said Lavelle, who represents the Hill District and is a board member with the Urban Redevelopment Authority. But Lavelle said he believes the Penguins are committed to building lower-cost housing. He added that he will do everything in his power to make sure the affordable units are not lost. But the idea of offering the Penguins further public subsidy frustrates Carl Redwood, board chair of the Hill District Consensus Group, which has advocated for more affordable housing to be included in the Lower Hill redevelopment. “The Penguins shouldn’t need a tax credit in order to do right in terms of building housing that’s affordable for some folks,” he said. Redwood suggested the Penguins cover the financing gap with revenue they collect from parking cars on nearby lots. 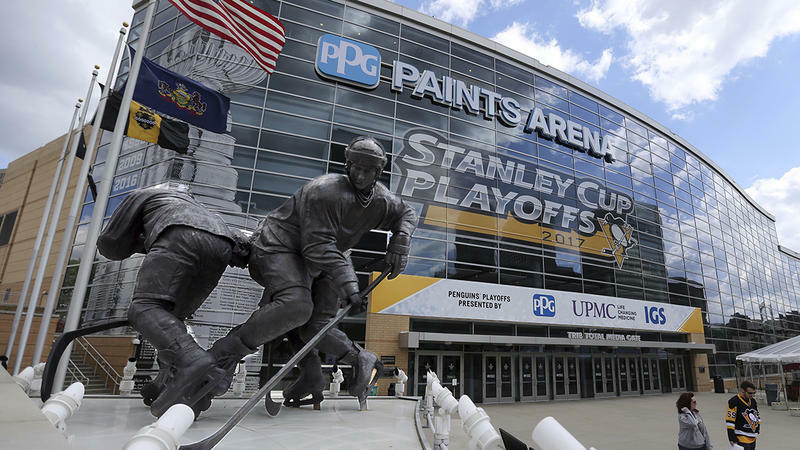 Those lots are public land, but the revenue they create was promised to the Penguins in a 2007 deal that kept them in the city, built PPG Paints Arena and gave the organization the exclusive rights to redevelop the former Civic Arena site. The first phase of construction on the Lower Hill was expected to begin in late 2018. That date may now be pushed back. The Penguins did not respond to a request for comment; no one from McCormack Baron Salazar was available for comment. The Pennsylvania Housing Finance Agency awarded tax credits to four projects in Allegheny County: Doughboy Affordable Living in Lawrenceville, Mellon's Orchard in East Liberty, Ohringer Building in Braddock and Riverview Towers in Squirrel Hill South. Normally, playing on a highway is a bad idea, but a project to physically reconnect Pittsburgh’s Hill District to Downtown will soon install a walkable, bikeable park overtop the I-579 / Crosstown Boulevard Corridor. 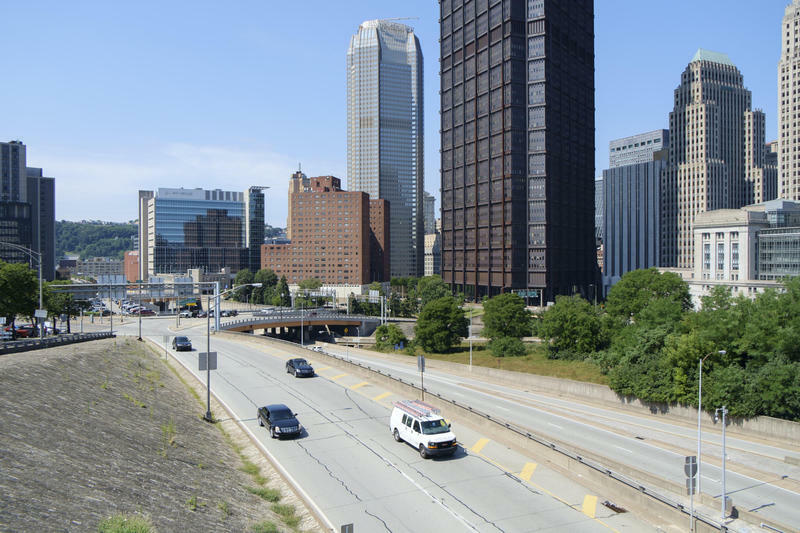 The Pittsburgh-Allegheny County Sports and Exhibition Authority is spearheading the I-579 “Cap” Urban Connector Project. It will erase a significant barrier in the city, said executive director Mary Conturo. The Pittsburgh Penguins are in the midst of a contentious fight: not for the Stanley Cup, but for the future of a major development project. Ten years ago, when the team threatened to leave the city, a new arena and exclusive development rights convinced them to stay. Now, that development is the subject of a fair housing complaint, which could be decided any day. On the tails of the 4th annual P4 conference, Mayor Bill Peduto on Friday unveiled details of a fund called OnePGH, that will finance eight goals related to making the city a more equitable, sustainable place by 2030.